BVM is a school which is a well-designed architectural marvel with adequate open space for children to feel free and liberated’ and an aesthetically designed campus with an ideal location to pursue quality learning. The campus is scientifically planned, artistically designed and precisely constructed to meet the demand in grooming global citizens. 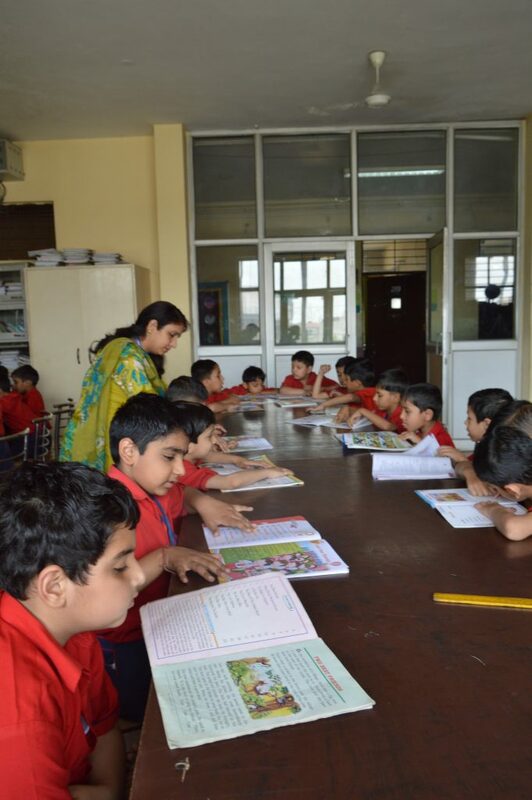 BVM, New Delhi, a school with a distinct personality, vibrates with depth, stability and progress in all its manifestations. Its unique structure captivates the first time visitors.Utmost care has been taken for the safety of students in the way school has been designed.We have the BVM Nursery wing. This wing has been designed specially to cater to the needs of the little ones. Classes from Pre-Nursery to II are conducted in this wing. Ample amount of play area and activity space has been reserved to develop their tender and formative year. 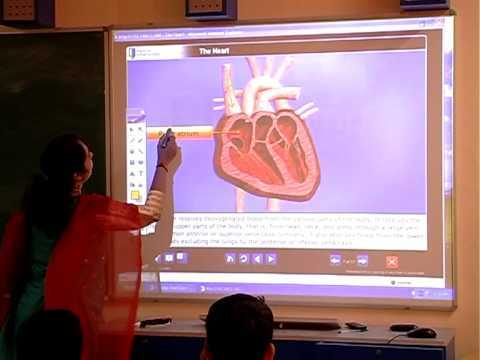 At BVM, New Delhi, we have the Smart Class concept also in practice. What might otherwise seem dull or monotonous with just text-book studies, becomes bright, and captivating in the flash and animation movies, which re-affirm the concepts already taught in class. This makes the process of learning fun and also ensures the lasting impact on the minds of today’s generation. Over all it makes learning fun and improve academic performance. ‘Reading adds newer dimensions to the body of knowledge. BVM, believe in inculcating a reading culture that enhances and compliments the education system. Books that capture the imagination of students reconfirm their facts and open new doors of intellect are carefully chosen and made available to the students. Books on varied subject are available here. The school has an art department that buzzes with creativity. This department does more than just teaching art. It infuses creativity in the young minds and hearts here. The students are trained here in the various fields like sketching, colouring and painting, paper craft etc. It’s amazing to see little ideas turn into shapes and figures that reflect the passion of the young creators. 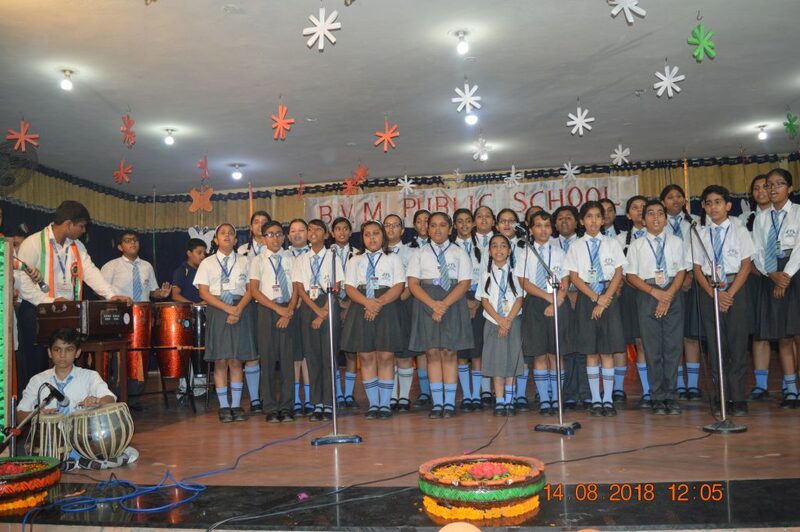 School realizes the importance of Music and Dance for the holistic development of the students and hence ample opportunity and exposure is given to the students to get a feel of their own potential.